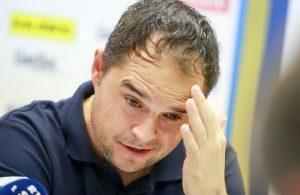 After four months with Pick Szeged during the second part of the last season, when he was replacement for compatriot Denis Buntic who got a “red card” from coach Juan Carlos Pastor, the 25-years old Croatian right back, Ivan Srsen, will got to another loan deal in the team who play at VELUX EHF Champions League. 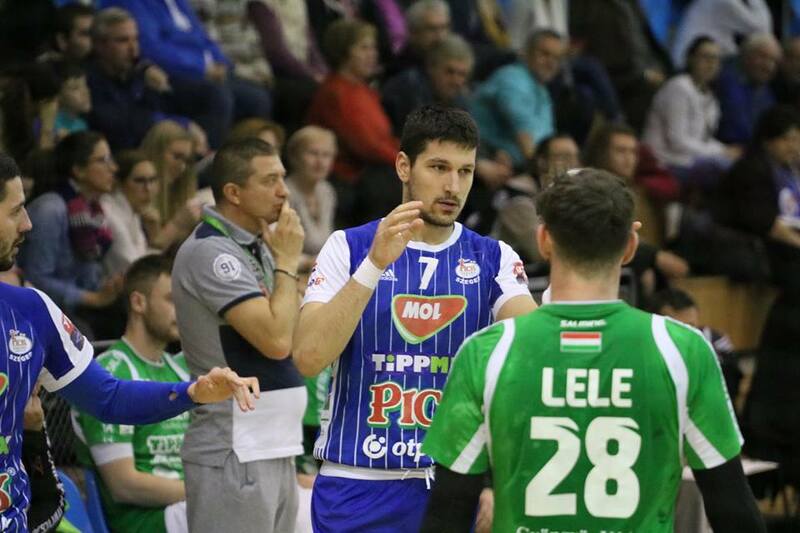 Srsen joined Croatian national champions RK PPD Zagreb on loan for one year as replacement for injured Serbian right back Nikola Potic, who broke Achille tendon during Serbia – Portugal clash in WCh 2019 Play Off last June. Srsen became a member of Croatian national team during Mediterranean Games in Taragona last July.